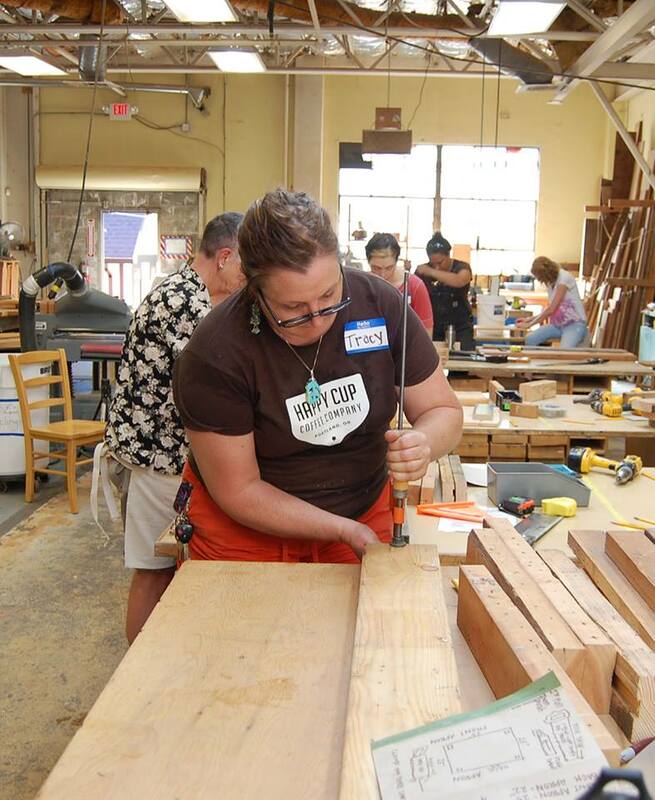 The ReBuilding Center offers classes and workshops focused on hands-on building projects that use simple design and reclaimed wood from the ReBuilding Center. A garden bench, a bedside table, a catch-all next to the front door—it’s up to you! Come with basic measurements of your space and leave with your new piece of custom furniture! 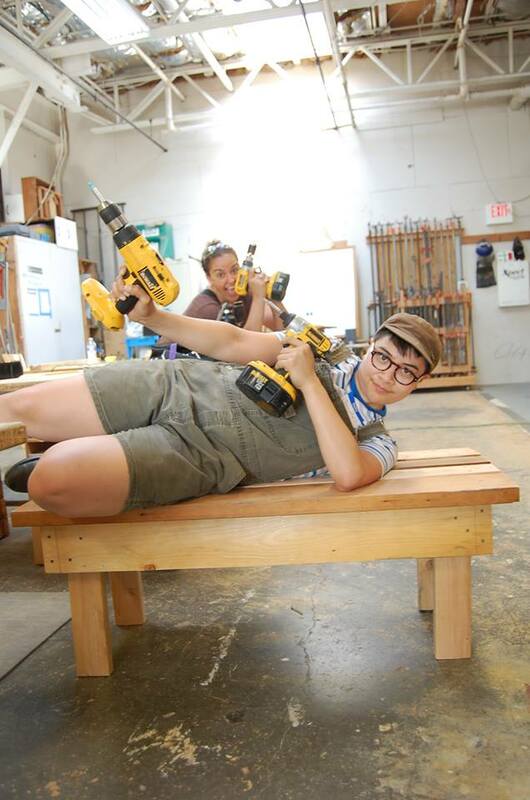 Using a very simple design and reclaimed lumber, you’ll make a basic table or bench while gaining skills and confidence to use in future DIY projects. Many woodworking projects require gluing smaller pieces together to make a larger surface, such as cutting boards, table tops, cabinet door panels, and butcher blocks. 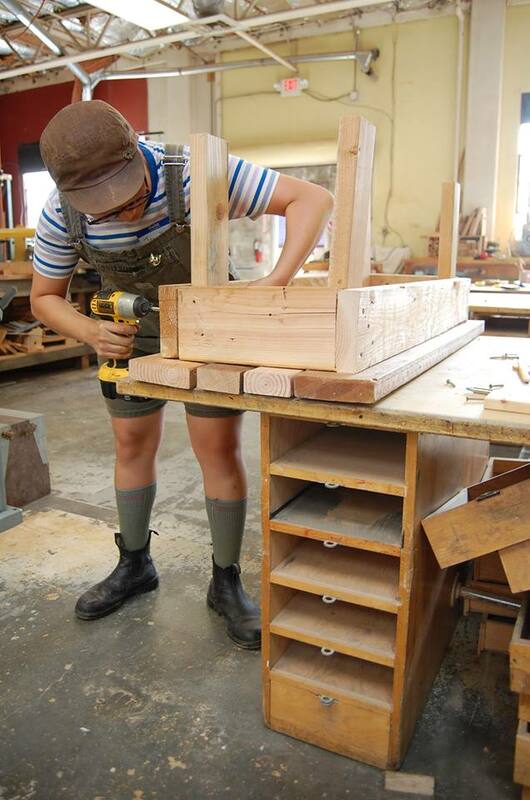 In this class, you'll make a simple edge-glued panel, and learn each step hands-on, from raw material to finished product!